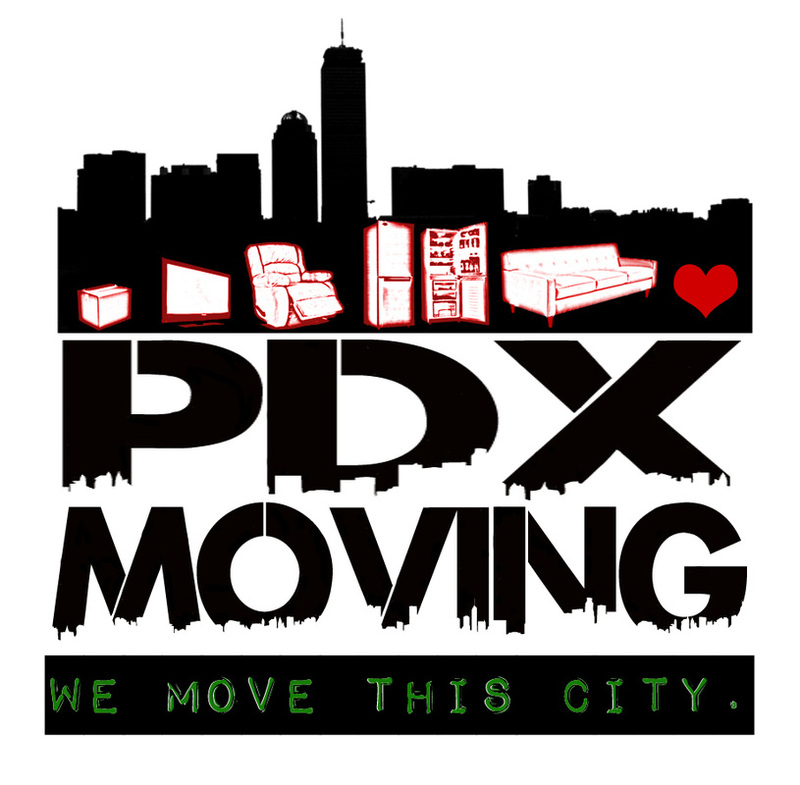 PDX Moving and Delivery is a community service resource for the Portland area that excels in customer service, professionalism, and price. We've been operational since 2003 solely through Craigslist. 10% of every dollar earned goes to charitable organizations that help the underprivileged.